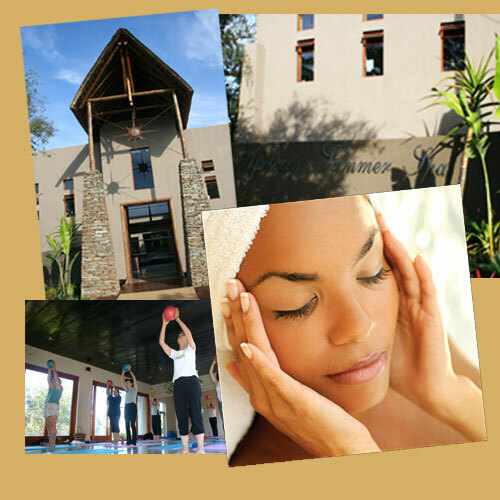 African Summer Spa is one of the top health and wellness centres in Limpopo province, South Africa. Offering half-day and full-day packages including lunch, there are a variety of treatments and packages available to ensure that guests feel relaxed and rejuvenated during their stay. Facilities include a hairdresser, nail technician (acrylic and Biosculpture) and a physiotherapist. Advance booking is recommended to avoid disappointment. African Summer Spa is 0.4km from the centre of Hoedspruit , the nearest airport 11.7km (Eastgate Airport).